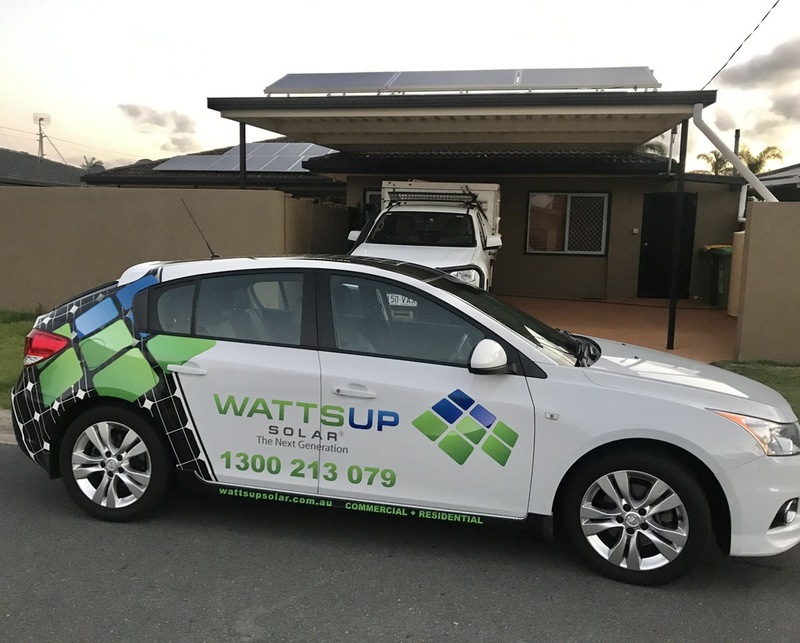 Brisbane based Wattsup Solar provides premium renewable energy products and services in commercial solar and residential solar installations servicing South East Queensland. 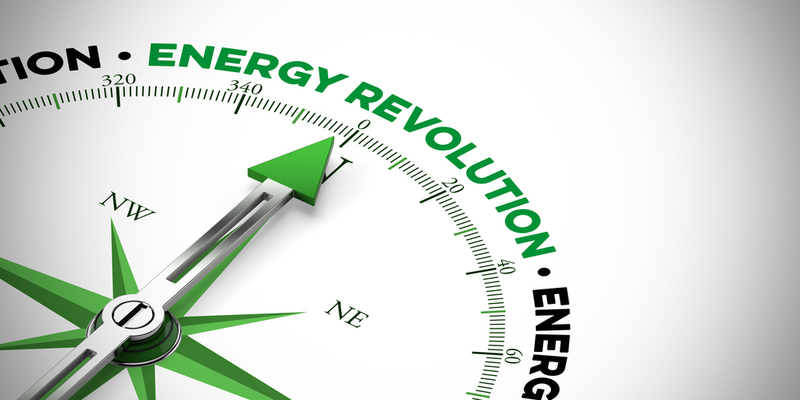 We believe in technology innovation that provides our customers an opportunity to own their power and become energy independent. We deliver products and services using the best solar panel and solar inverter technology, backed by outstanding service. We believe you get what you pay for, and for us that means value. We are dedicated to providing customers useful information to facilitate informed decision making. 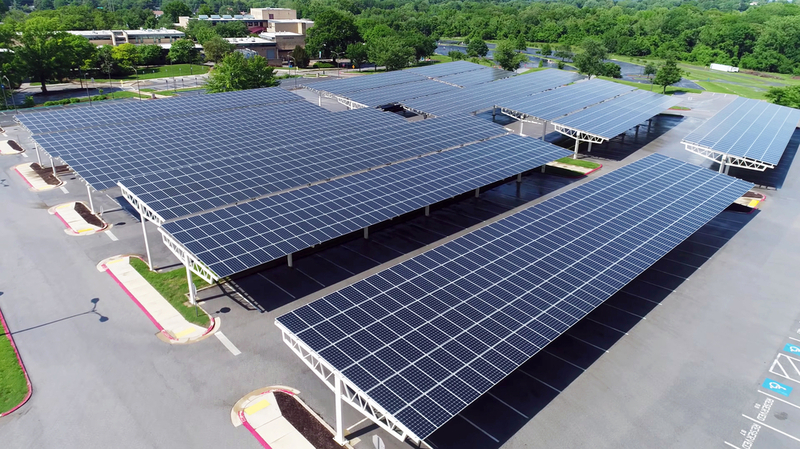 We are not just a rooftop solar company, we have other solutions that address other challenges and maximise new opportunities in a new era of electricity. 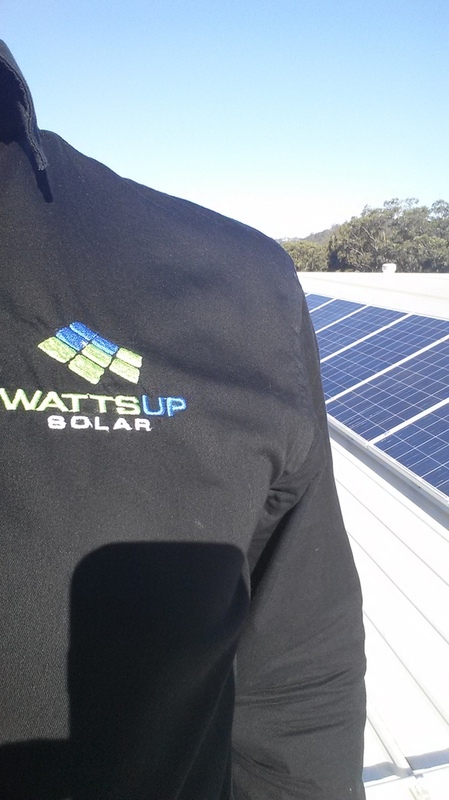 Wattsup Solar is a Satisfied Customers Program (SCP) member. Positive reviews , complaints and testimonials will be published on the business directory following review or arbitration if required. Please do not review 'Wattsup Solar' if you've received , or have been offered , a reward for writing this review. Do not write a review if you are associated with the owner or employees of this business. Australian Business Directory members who receive an unfavourable review are given the opportunity to respond to the customer who posted the review before it is published. We know that slanderous and unfounded reviews are common place on the web so we have allowed "Wattsup Solar" the tools to arbitrate and contact the reviewer in order to resolve outstanding complaints or disputes. We have found that this achieves a far better outcome for both the reviewed business and their customer in the longterm. Fake reviews will be removed according to our policies and guidelines. 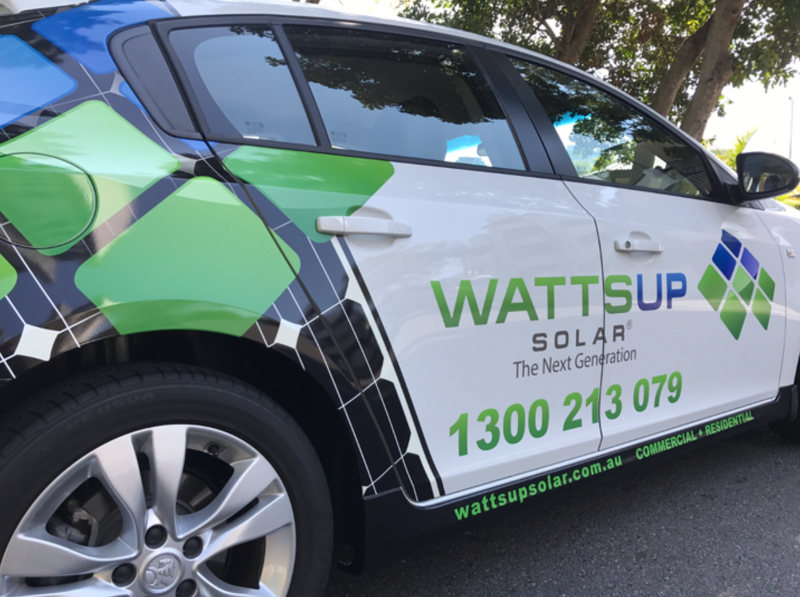 If you require more specific business details such as opening hours , further customer reviews , directions etc please contact Wattsup Solar on their website , by phone or at their store location (if applicable). 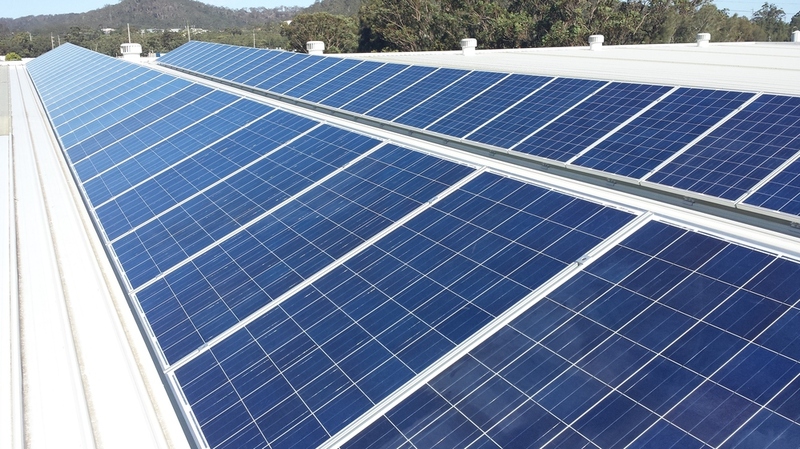 All profile related content remains the sole property of Solar Power & Panels business 'Wattsup Solar'.